Congratulations to Table Mountain School students Jeremiah and Jayden as well as Las Plumas High School Hailie Lozano for placing in the top three for the Poetry 99 high school competition! Jayden placed first with his poem, “I Need an Eraser” in the high school entries. Jeremiah placed second in the high school entries with his poem, “I Got It”. Third place was awarded to Hailie Lozano for her poem, “Memorial”. Poetry 99 winning entries as well as honorable mentions were featured in the "Chico News and Review" at: https://www.newsreview.com/chico/poetry-99-high-school-winners/content?oid=26077655. straw hat, shirts, and tropical tide doors. 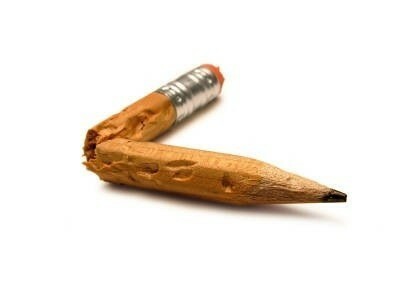 My life is a broken pencil. the Wickford Bay door sprung ajar. pessimistic feeling of nothingness vanished. made of pens and paintbrushes. Broken pencil image from wikimedia.org under creative commons license contributed by Pwlps on March 24, 2015.